Yggdrasil Sunny Shores Gives Scorching Hot Wins At Mr Green. 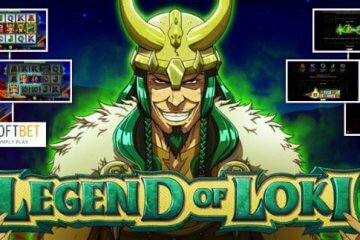 Popular mobile gambling destination Mr Green Casino are officially the first site in the UK to release the Yggdrasil Sunny Shores slot – and to celebrate, they’ll be giving away £10,000 in cash this month. 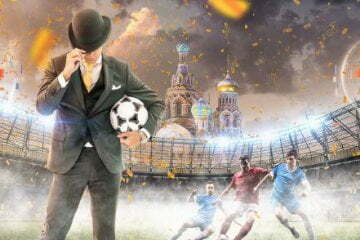 Starting today, the £10,000 Summer Sizzler promotion will be giving away a top prize of £1,000, a runner-up prize of £250 and two consolation prizes of £100 every day until June 22 – and the best news for any successful players is that these prizes are completely free of any wagering requirements. 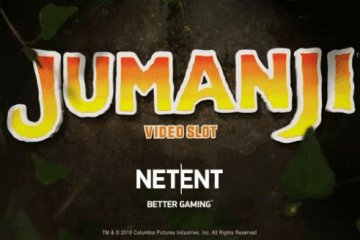 In order to put yourself in the frame for winning a prize, all you have to do is play the new five-reel, 27-payline video slot. 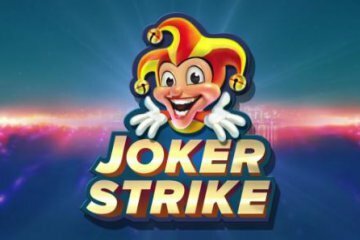 Each day, the four cash prizes will be distributed at random among players who wager on the slot, but the bigger your bet per line amount is, the more likely you are to win a prize. 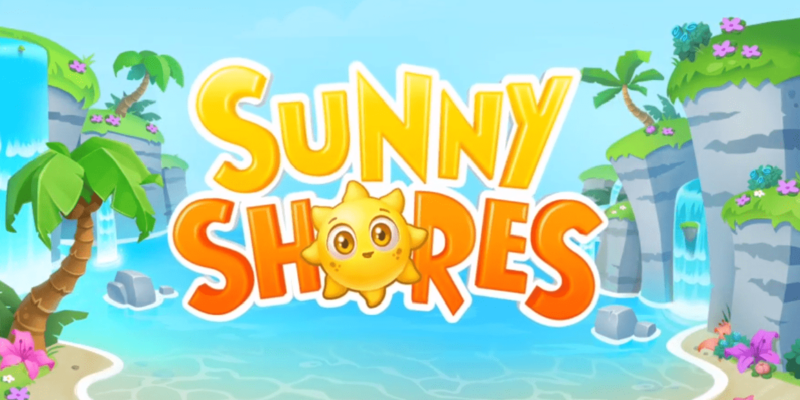 In terms of the game itself, Sunny Shores can be enjoyed across all desktop, mobile and tablet devices from as little as £0.25 per spin. Set in a tropical paradise, the game features a bright and breezy summer theme that will have players beaming as they enjoy more wins thanks to two-way paylines. On top of that, players can also benefit from the rather unique Sunny Wild symbols that are dotted around the reels. When one of these beauties appears, it will expand in at least two directions to fill two reel spaces with wilds. These wilds can then also expand diagonally, vertically or horizontally to give them up to 16 new Sunny Wilds in total, with this in turn creating some substantial prize payouts. After this random wild expansion has finished, a sticky re-spin will begin, with new wins being totted up and added to players’ total. Should any additional Sunny Wilds appear, another re-spin will be awarded, with this process continuing indefinitely until no more wilds are present or the reels are full. 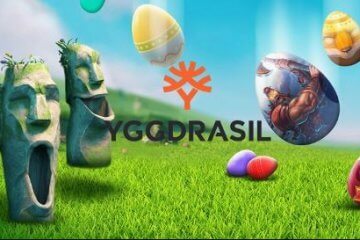 All in all, this makes Yggdrasil Sunny Shores a simple and exciting game to play and the prospect of landing additional cash prizes on top of your base game wins means this is one scorching hot summer promotion that you won’t want to miss out on – so head on over to Mr Green Casino to check it out!